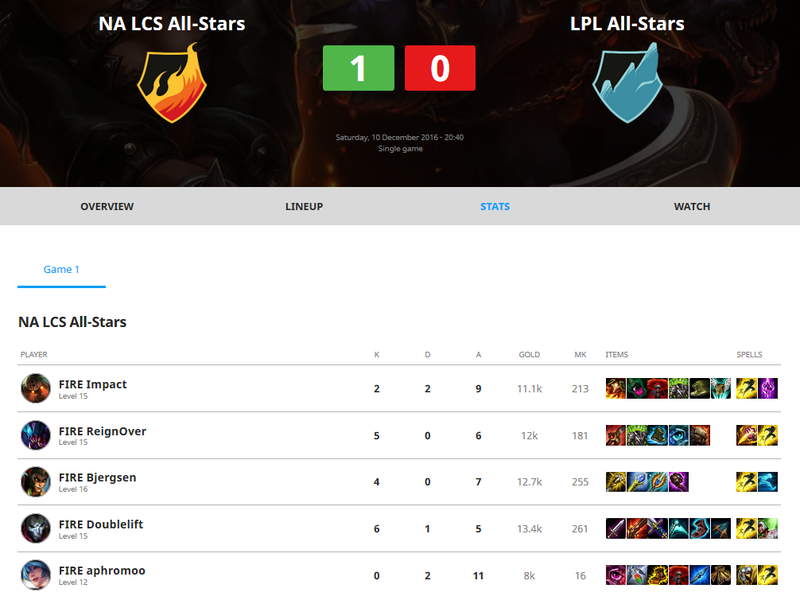 As we’re always diving in our statistics, we’ve come to realize that a decent part of the thousands of tournaments created on our platform are not entirely filled with the proper datas and infos. Many factors leads to this situation: lack of time, too many things to handle during the event, lack of knowledge about the possible features…Numbers show us that better data-filled a tournaments lead to better experience (before, during and after) for the competitors and the audience alike. 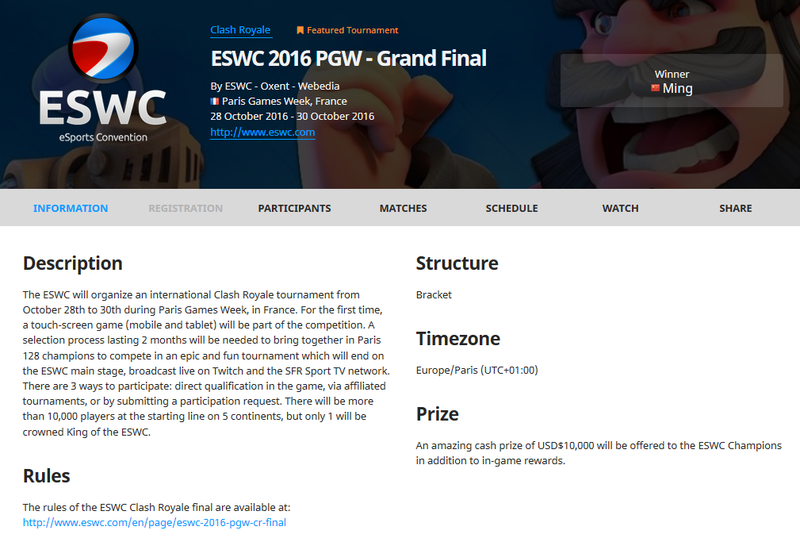 So here are some tips and notes to help you get the best of your tournament infos ! It may seem a bit silly, but it still stands true : nowadays, most of the people are looking for tournaments infos on other websites. If you want to centralise as much infos as possible to avoid your competitors and audience a headache, just fill those basic stuff : complete name, official website url, dates, location, timezone, social network accounts, link to main stream… It seems obvious, but you’d be surprised to know how valuable and searched those infos are - and how not that easy to find they are ! Toornament is designed so that it adapts its features to each Esport discipline it handles. Races and maps for Starcraft, characters on Street Fighter, classes and match formats on Hearthstone… We go even further with League Of Legends and DOTA 2, getting rich infos and statistics from the match ID. 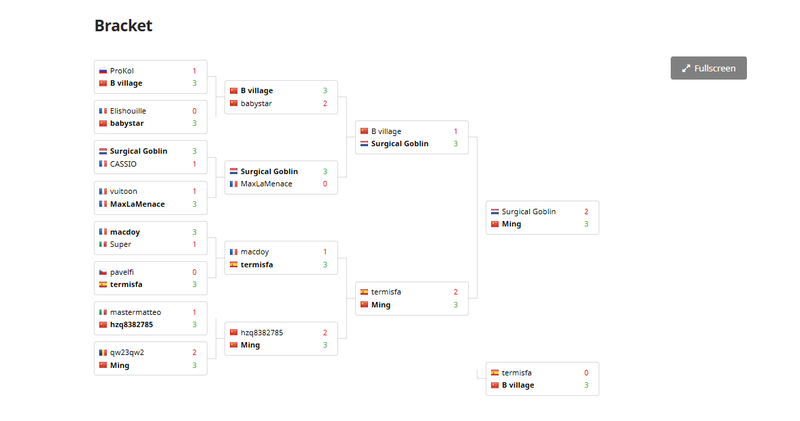 The same goes for your participants : add countries, line up… Again, the more datas you add, the more informative and enjoyable your tournament will be. The first and main thing the audience is going to watch from your tournament is the video content. Bracket infos excepted, it’s the only thing which is shared and consumed during and after your event. Toornament allows you to link any individual match or the whole competition to streams and VODs. It’s a great opportunity for you to lead more people to your content. It’s a common issue : by the very end of a tournament, just after the Finals, starts another rush. Give medals and prizes, tidy and clean, get back to everyday tasks and matters… And so goes to oblivion your Finals result, score and VODs. Ironic that the most important match of a tournament is also the most forgotten one… Don’t fall for this one and don’t wait until Monday morning to display the final results!